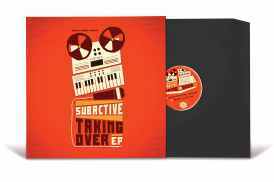 We proudly present to you our new vinyl release, Subactive strikes with their first 12” on our imprint. 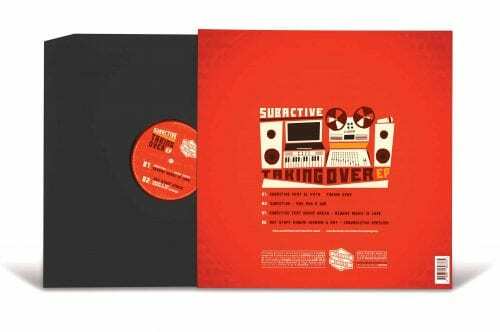 After the first 7” release with the legendary Mikey Murka, Subactive now teams up with El Fata and Danny Dread on the vocals and a mad Dub Version from Naram and Art out of Jahtari and Colonel Mustard. 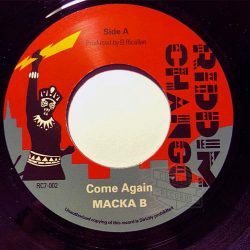 Side A features El Fata on a relick of the Run Run Riddim, a modern digital style with fat basslines and melodic progression chords that will shake up the dancefloor. 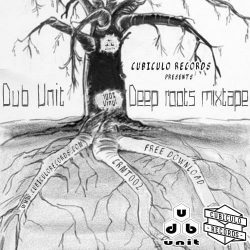 The dub version comes in a very different style and influenced by the German down-tempo dub culture. 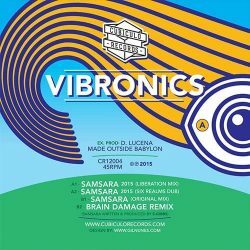 On the B side we can find the veteran Danny Dread with his conscious lyrics.Subactive asked Naram and Art to dub the version which is heavily influenced by Asian and Arabic sounds. 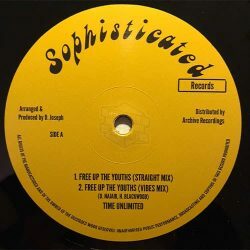 This is a limited edition of 500 copies with our first full print sleeve. 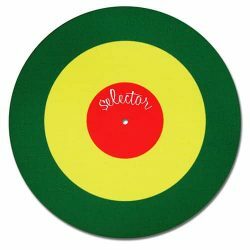 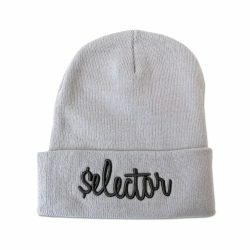 Both riddims will be found as a free download with all the orders through our online shops. Records will be shipping on the 24th August 2015.